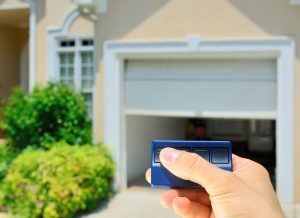 When it comes to proper garage door operation and safety, Certified Garages and Doors provides leading garage door repair services for Forked River and the surrounding area. We understand that when your garage door starts making unusual noises or doesn’t raise and lower like it should, it can be challenging to determine exactly what the problem is. If you suspect that your garage door cables are not functioning right, contact us! Our certified technicians are trained to properly inspect and diagnose any and all garage door concerns! Whether your garage door operates with torsion cables or extension cables, one thing is certain: if these cables aren’t functioning, you’ve got a big problem on your hands. With your garage door cables and springs under constant tension, it’s not surprising that the cables may sometimes come loose, unravel, or snap. Garage door cables can get wound around the spring drum incorrectly, which can lead to your garage door jamming. Another common cable malfunction results from worn out pulleys. When pulleys are worn out, the cable cannot slip through as easily, causing your garage door to droop on one side. Cables are also susceptible to wear and tear over time, and they can be compromised by moisture. Wear and tear and/or corrosion can result in weak and fragile cables that are likely to fray and snap. The experts at Certified Garages and Doors are well-versed in the many working parts of garage doors and we offer professional, reliable garage door cable repair. Is your residential garage door not raising or lowering properly? No problem! 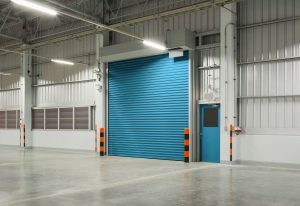 Do you have a commercial door that is jammed or stuck at an angle? We’ve got you covered! 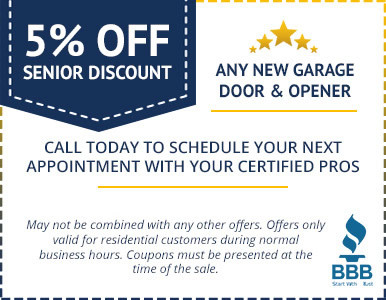 Our top-notch garage door repair services are just what you need to get your door operating again. 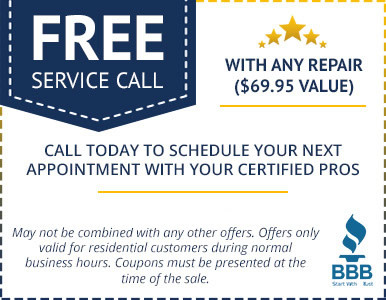 Contact us at 609-488-2616 today or fill out the form below to request a free estimate.